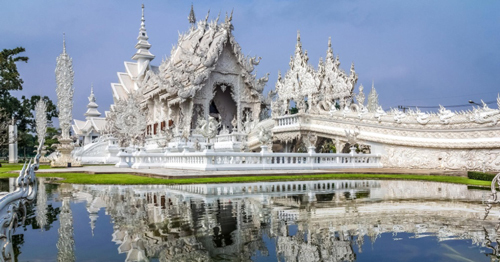 Wat Rong Khun, or known as ‘The White Temple’, is one of the most beautiful temples built in this century. Chaloemchai Kositpipat, owner and artist, reflects heaven, hell, and nirvana in the decorations of the temple. The main assembly hall and adjacent area are carved in white with glass mosaics. When it’s completed (it could take 50 years), the temple will have nine buildings. 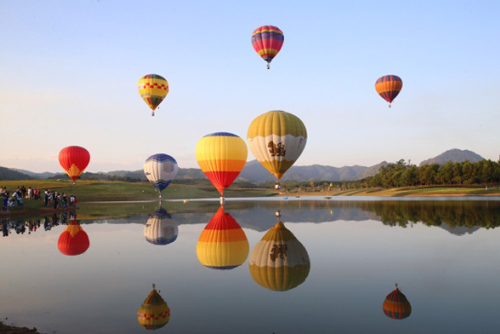 Singha Park Chiang Rai managed by Boonrawd Farm Co., Ltd. is currently the most popular tourist destination in Chiang Rai with over 3,000 acres of land. You will get a chance to get close to nature through the farm’s tour trolley, bike through the mountains, zip lining, and international wall climbing. They also provide local produce made at the farm and agriculture. After spending a day at the park, drop by at Bhubhirom Restaurant for a satisfying meal. Location : 99 Moo 1, Mar Korn, Mueang, Chiang Rai, 57000. Out of all the many coffee shops in Chiang Rai, Chivit Tummada Coffee house is the first that stands out. Chivit Tamma Da in thai language means simple life. 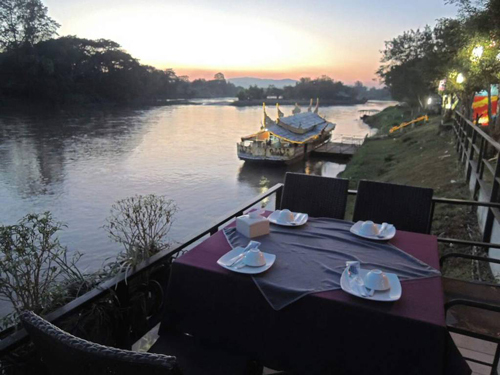 It is a small family run cafe located right on the banks of the beautiful Kok River in Chiang Rai. Some recommended menu includes Sai Oua spaghetti, egg benedict, and khao soy with fore shank. 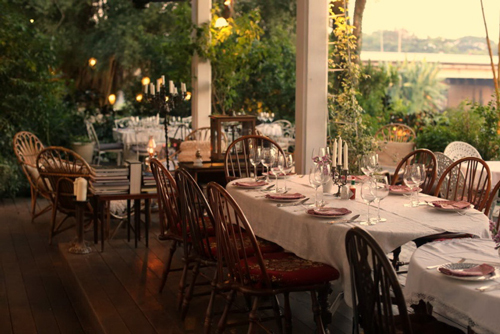 Dining on the riverside, authentic food at its origin, having the slow life, everything is just right. They are able to organize dinner on a boat with big groups that will cruise down the river. Food and service is excellent with a reasonable price.